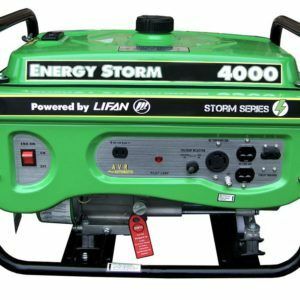 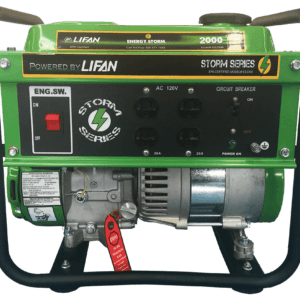 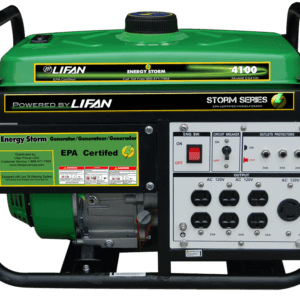 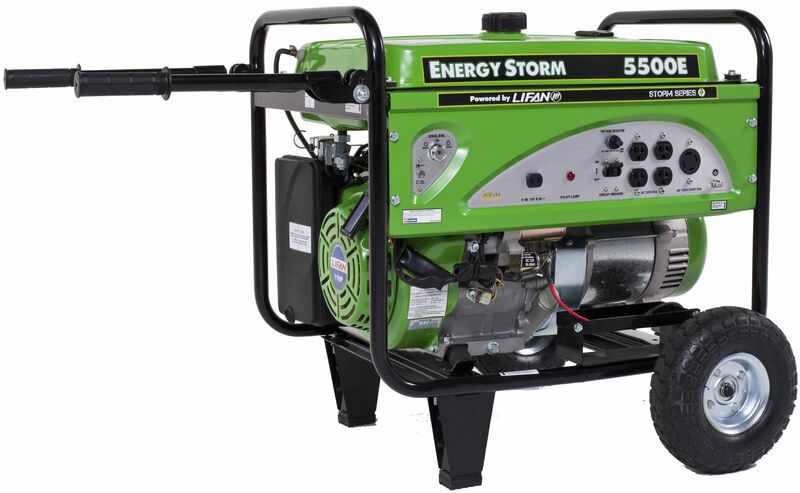 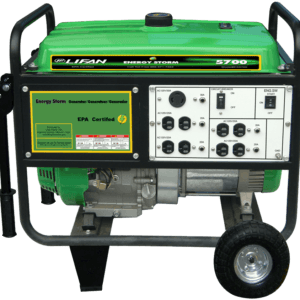 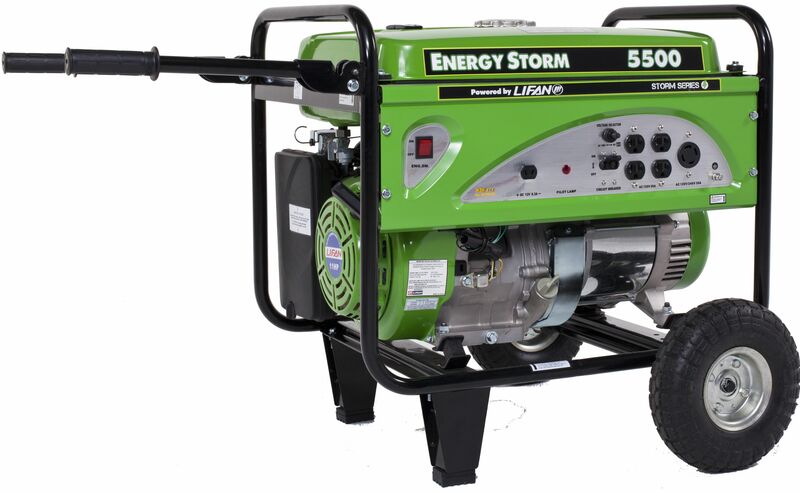 LIFAN Power USA’s Energy Storm ES5500, ES5500-CA, ES5500E, & ES5500E-CA are part of our Energy Storm Portable Generator Line. 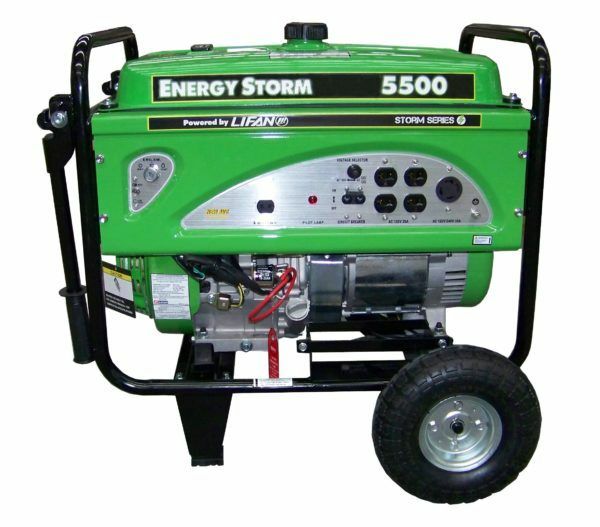 The Energy Storm 5500 models are available with Recoil Start (ES5500), Recoil Start and CARB Approved (ES5500-CA), Recoil & Electric Start (ES5500E), and Recoil & Electric Start and CARB Approved (ES5500E-CA). 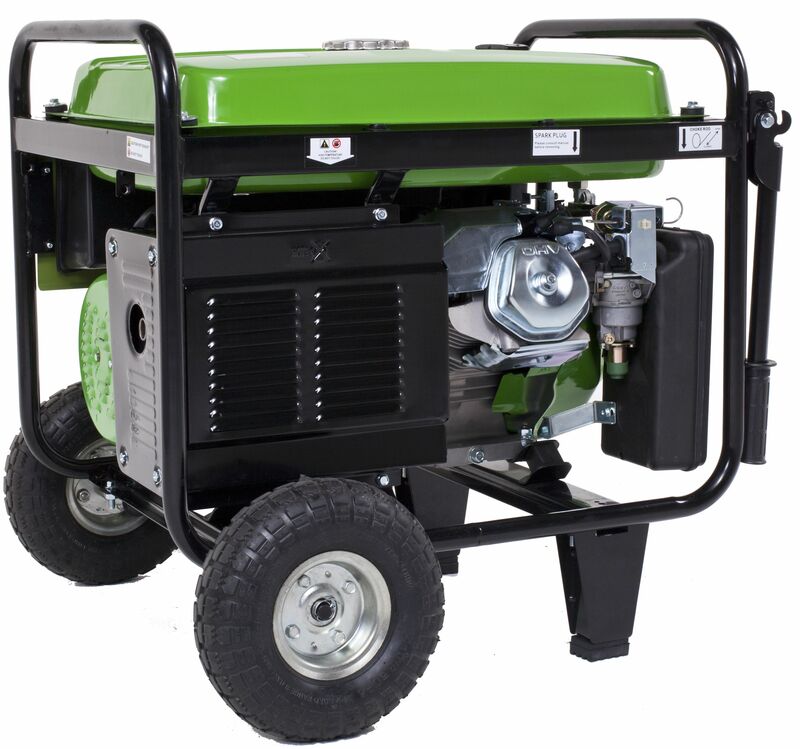 We fully support the ES5500, ES5500-CA, ES5500E, & ES5500E-CA with our Warranty Policy.